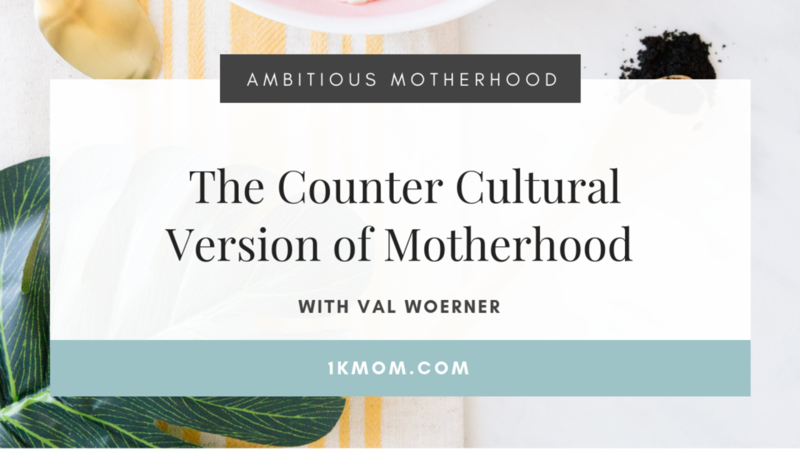 In this episode of Ambitious Motherhood Podcast we chat with Val Woerner about her new book Grumpy Mom Takes a Holiday. 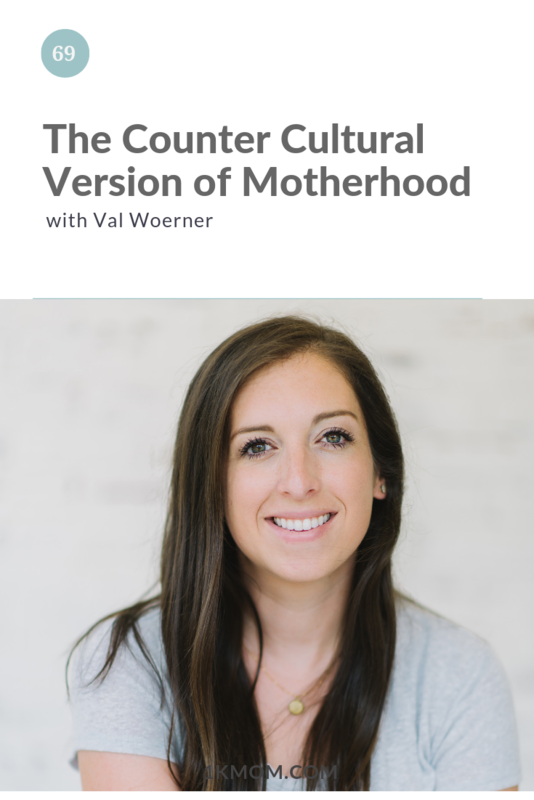 She talks about her heart behind the book and the counter cultural version of motherhood we face today. Meet Val: Valerie Woerner is owner of Val Marie Paper and author of Grumpy Mom Takes a Holiday. 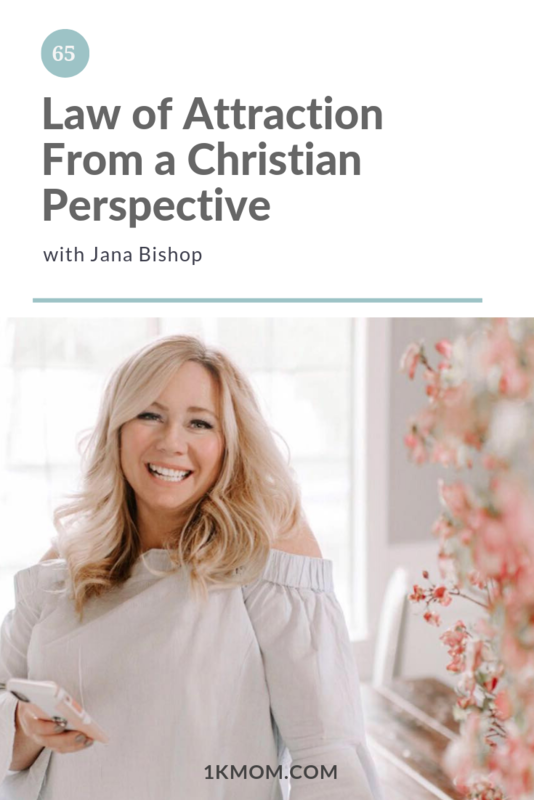 Her mission is to create practical tools, including her original 6-month prompted prayer journal and content that equip women to cut through the noise of everyday life and find fullness of life in the presence of the Lord. She's married to her best friend, Tyler, and mom to two girls Vivi and Vana. What does manifesting and law of attraction look like for the Christian? 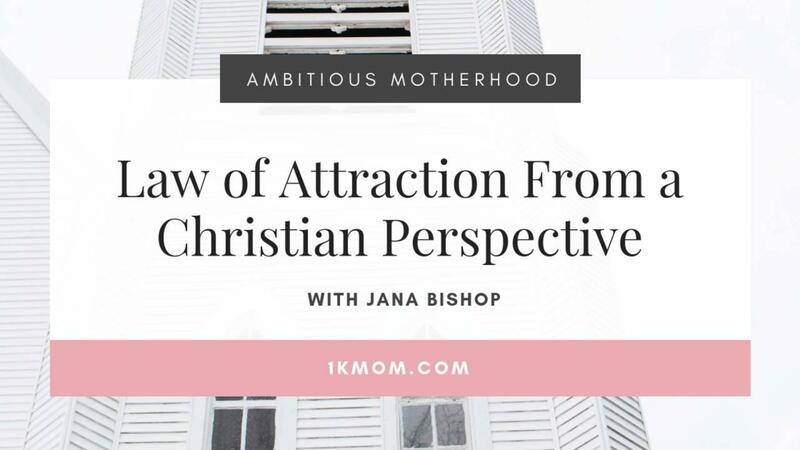 In today’s episode on the Ambitious Motherhood Podcast, Jana Bishop & I chat candidly about our journey and thoughts. Enjoy this conversation from two gals who definitely don’t claim to be know it alls on the topic. Jana teaches others how to easily and practically establish their online presence through beautiful stock photos and Lightroom Presets. Spend any amount of time with her and you will be inspired to take your business to new heights as she empowers you to create a cohesive look for your brand, edit your own photos for social media, and walk the tightrope of being yourself online, while effortlessly selling your amazing products! (6:30) How did you identify your expertise early on? (7:38) How does business & life look today?